For city tours in Leipzig, Halle, Dresden, Chemnitz, Weimar, Berlin etc. we offer coaches with driver and tour guide for companies or private groups. In our comfortable and air-conditioned coaches you and your guests can experience a city from a new perspective. The actual size of the group does not matter. Our large array of vehicles offers the right coach for every occasion and size. 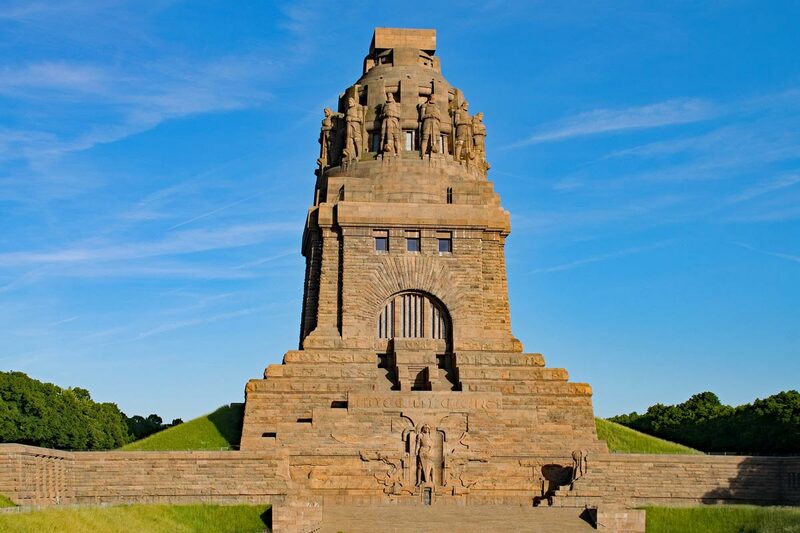 Are you looking to visit Völkerschlachtdenkmal (Monument to the Battle of the Nations) in Leipzig, Dresden Zwinger or Brandenburger Tor (Brandenburg Gate) in Berlin? We have collected some sights for you on our website. For some exciting suggestions for your next excursion, take a look at the section Sightseeing with KVS. We offer individually designed and professionally arranged sightseeing tours for companies, clubs and private groups to the most important sights in Leipzig. These are accompanied by competent and experienced, certified organisation managers. For a non-binding offer, please fill in our contact form. We will then contact you as soon as possible and arrange the organisational details.